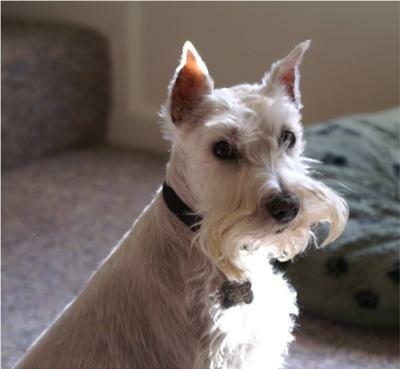 What is it about white Miniature Schnauzers that have even breed owners arguing about them? Miniature Schnauzers were originally bred in Germany in order to size-down the popular standard Schnauzer. That was the goal, to develop a smaller version of the standard Schnauzer with the same appearance, temperament, markings, and colors (salt & pepper and black). In order to accomplish this "sized-down" version of the standard Schnauzer, breeders crossed small standard Schnauzers with Affenpinschers and Poodles. However, by doing so, the development of 2 new colors emerged ~ white and black & silver. It is interesting to point out that black & silver Miniature Schnauzers were originally thought to be salt & pepper variety and therefore accepted right away. It wasn't until a much later date that black & silver Schnauzers were realized to be a separate true color all their own. 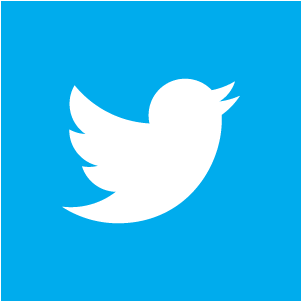 But by then, the new black & silver color was already widely accepted, and therefore no further consideration was given to it. However, the white puppies born into a litter were not so lucky. In fact, Germans used to consider white Miniature Schnauzers as defective and most of the time destroyed any white puppies born into a litter. That's unfathomable! Just look at this cute white Schnauzer puppy and tell me it's not a true Mini Schnauzer through and through and should therefore be destroyed. The white Schnauzer is one of four color varieties of the Miniature Schnauzer currently recognized by the World Canine Organization. However, they are not accepted by the breed clubs of two countries; the American Kennel Club and Canadian Kennel Club for conformation showing (though they can be registered and show in performance events). The controversy rests on the disputed origins of the white variation: whether it was contained within the genes of the originally recognized breed, or whether it was the result of subsequent modifications. All 4 Miniature Schnauzer colors salt & pepper, black, black & silver, and white can be registered with all the major registries. Having stated this however, not all registries, including the (AKC) American Kennel Club and the (CKC) the Canadian Kennel Club, "recognize the colors" and this is where the controversy and confusion begins. When a breed originates, there is a written definition as to what the breed shall be, and the breed must adhere to that definition. For the Miniature Schnauzer, that meant it to be of the colors salt & pepper and black. But many believe, just like the black and silver Miniature Schnauzers occurred naturally, so did the white and therefore they too should be fully accepted. Today, the white Miniature Schnauzers are accepted in all FCI countries, including Germany, where the Miniature Schnauzer originated. Fédération Cynologique Internationale (FCI) is an international federation of kennel clubs. It encourages and promotes breeding of purebred dogs whose functional health and physical features meet the standard set for each breed. But white Miniature Schnauzers are still not accepted for conformation in the USA, Canada, Australia, UK and South Africa. There are however, still registered purebreds that are white, who can be shown in every other aspect of AKC sanctioned events such as Agility, Canine Good Citizen, Obedience, or Earthdog trials, just not in conformation competition. Maybe one day the remaining countries will agree. 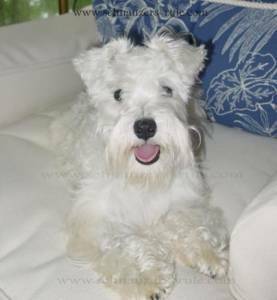 As for now, if you want to purchase a white Miniature Schnauzer for all of the other reasons that make this beautiful dog a joy to have in the family, just be sure to do so from a reputable Miniature Schnauzer breeder. 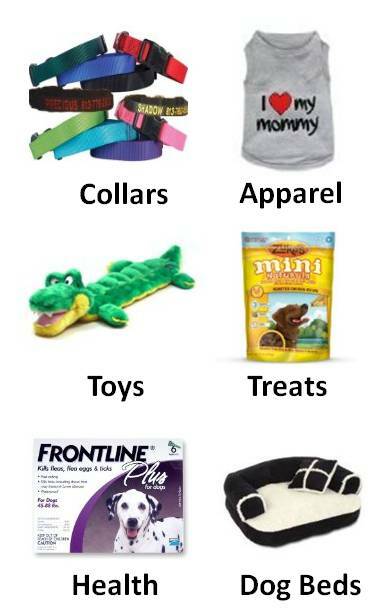 note: If you own a white dog and have trouble with tear stains, check out our home remedies for dogs with tear stains! "Knowledge Share"... 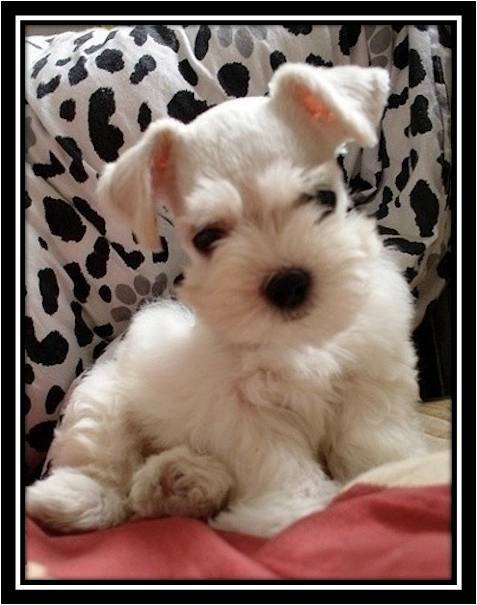 If you found this page on White Miniature Schnauzers helpful and informative, please share it with your dog-loving friends by clicking on one of the share links (like facebook, twitter, and google +1) located at the top right or bottom of this page. What do you think about white Schnauzers?